Our end-to-end production workflow for news and sports is built on the lessons learned from more than 50 years of experience. Working side-by-side with broadcasters has guided our software design, engineering, and workflow solutions that are intuitive and connected to your business. Our broadcast graphics solutions enhance your creativity and accelerate your news and sports production workflow to help you create, edit, share, and play-to-air stunning graphics with unparalleled ease. 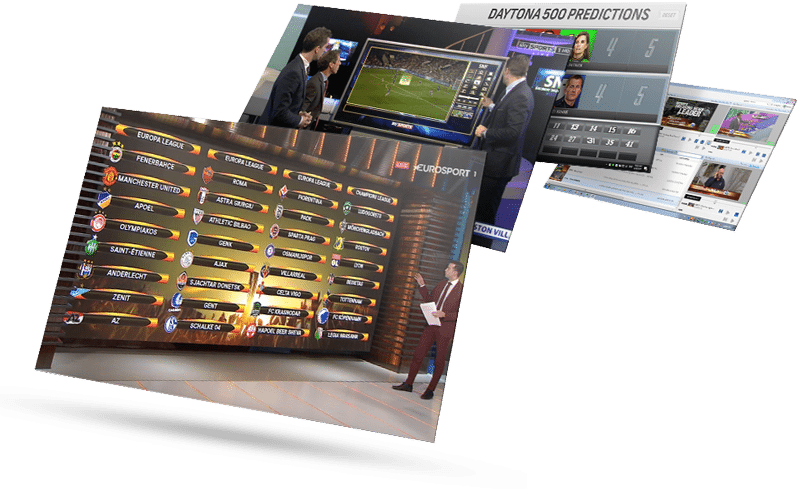 ChyronHego’s Lyric is the world’s leading graphics creation and playout solution, with more than 16,000 systems installed in broadcast environments on every continent. Lyric is engineered with high-performance features that provide ease of use under all conditions – and by everyone on the production staff, including artists, operators, producers, directors and engineering. 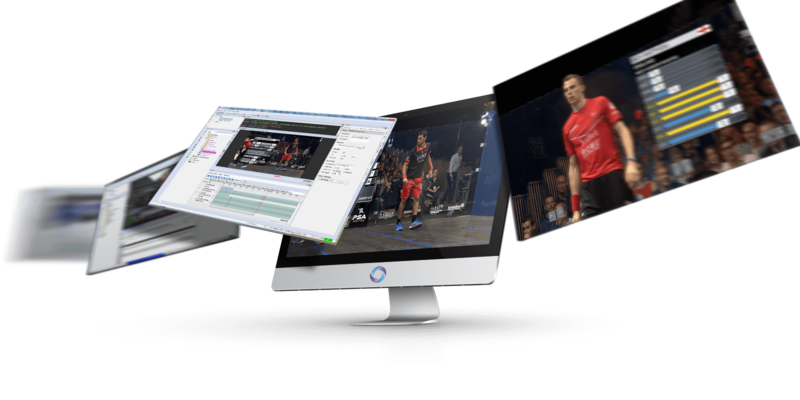 Powered by the latest version of our most powerful rendering engine, the PRIME Graphics Platform is ChyronHego’s advanced 4K-ready, 3D graphics authoring and playout solution. 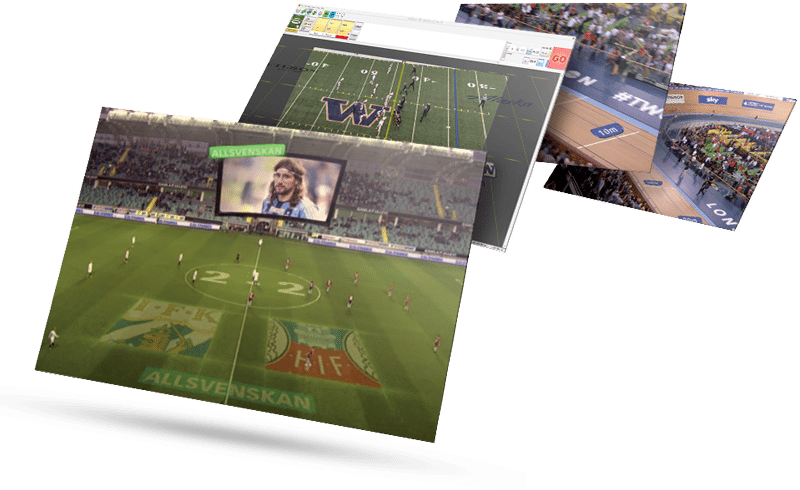 Whether used together or as standalone products, PRIME Graphics is a flexible and easy to use solution for news and sports broadcasters, playout facilities, and in-venue producers offering a low Total Cost of Ownership. Paint is a powerful telestration and analysis tool, designed specifically for the needs of broadcasters. Its power lies behind its feature-rich set of tools and its sheer simplicity of use.  The result is a highly productive tool that can be used by anybody on your production team, whether they are behind the camera or in front of it. Virtual Placement from ChyronHego is a remarkably powerful tool that turns the complex art of placing virtual graphics within live video into a quick and simple process. With no need to add any specialist camera encoders or lengthy calibration processes, virtual graphics can be placed into a scene within minutes of setup, ready for use in a multitude of applications. 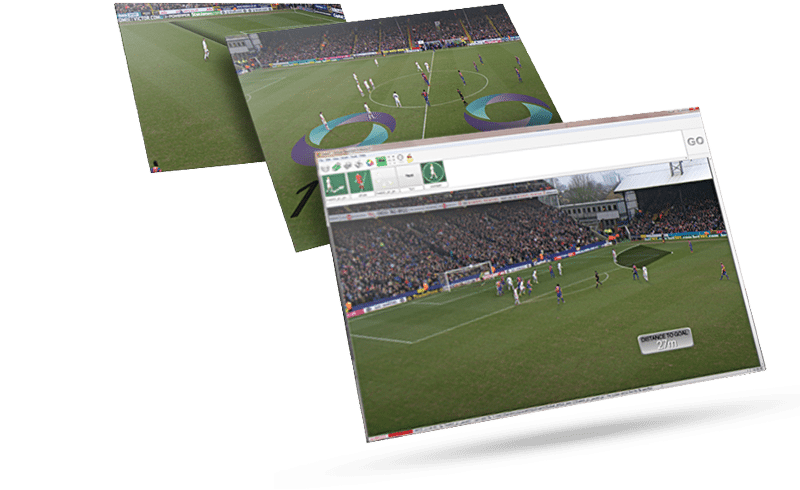 Virtual Football is a powerful, yet easy-to-use system for inserting virtual graphics on the football (soccer) pitch or in-stadium. 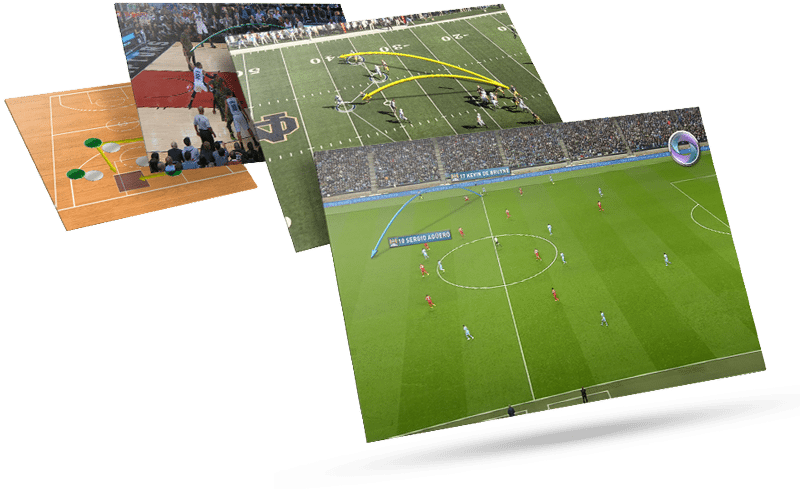 The system comes with an array of tools designed to creatively enhance your live football production. 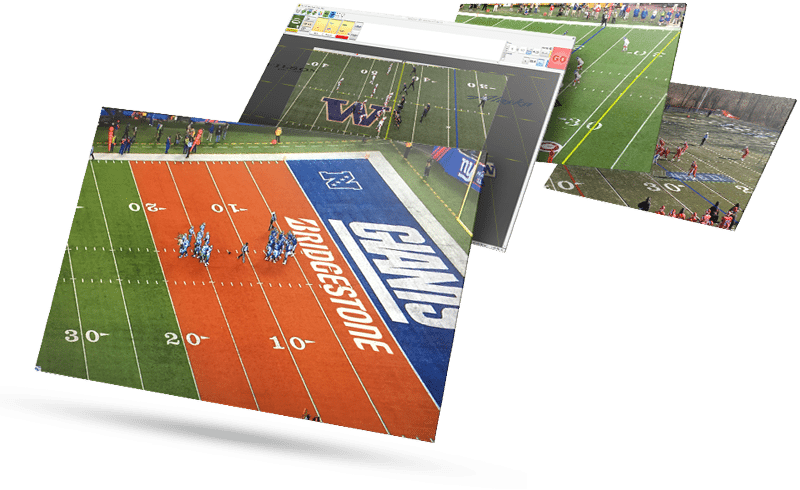 Virtual 1st allows a single operator to quickly insert virtual lines of scrimmage, 1st down markers and animated graphics that are easily customized to match your unique on-air or in-stadium style. Virtual 1st is built on a fully blown virtual graphics package. It’s easy to create custom graphics such as a sponsored ‘red zone’, field goal lines, virtual Jumbotrons, and other graphics that engage your fans. From sports analysis, election coverage, or other information-rich live productions, Multi-Touch lets your on-air talent dive deeper into their story with visually captivating, data-driven interactive touch screen presentations.